Let's have a quick look back at the history of sibling rivalry by reviewing some of the most tempestuous sibling arguments. Romulus and Remus were the mythical brothers who founded Rome. 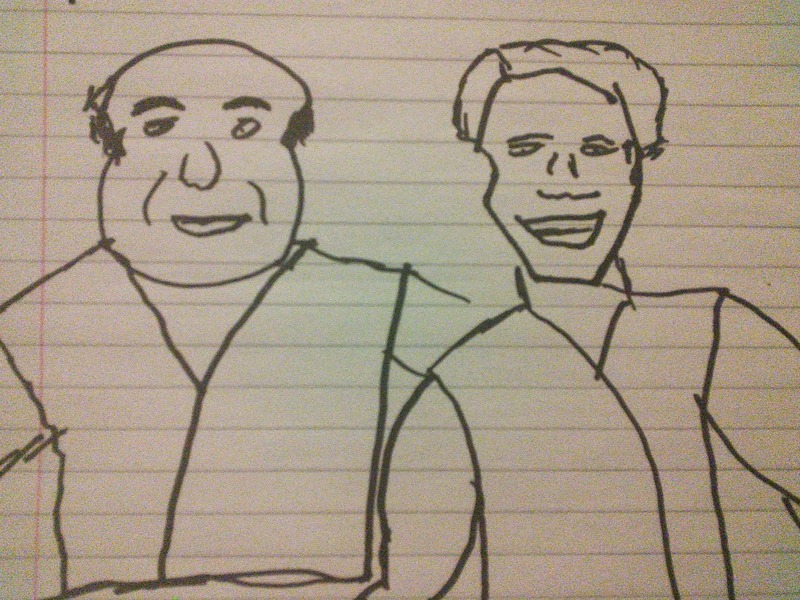 They were twins, so if it helps picture Danny DeVito as Romulus and Arnold Schwarzenegger as Remus. The pair were discussing how they should arrange the aqueduct, roads, irrigation, medicine, education, wine, baths, order and peace. The topic then came up of what to call the city, Remus wanted it to be called "Wolfland" for their adoptive lupine mother, but Romulus being more narcissistic declared it should be called "Romulus' Outdoor Market and Entertainatorium! ", later abbreviated to "Rome". As they couldn't agree what to call it they played rock, paper, scissors. Remus' rock crushed Romulus' scissors but then Romulus got into a mood complaining that game didn't count because paper wouldn't be invented for another 850 years. In a fit of rage Romulus picked up his shovel screaming about how it can break rocks and hit Remus in the head knocking him into an early grave. And the city of Romulus' Outdoor Market and Entertainatorium! was born. On the 17th of December 1903, the Wright's made their first powered flight. As it was so close to Christmas the pair decided to exchange gifts first. The conversation went as follows. W: I've, er, been working on it at night for three months. So, um, what did you get me? O: And I'll tell you what, you can have the first go in the plane. Despite Orville's attempts Wilbur was still a bit upset and the whole day felt awkward. 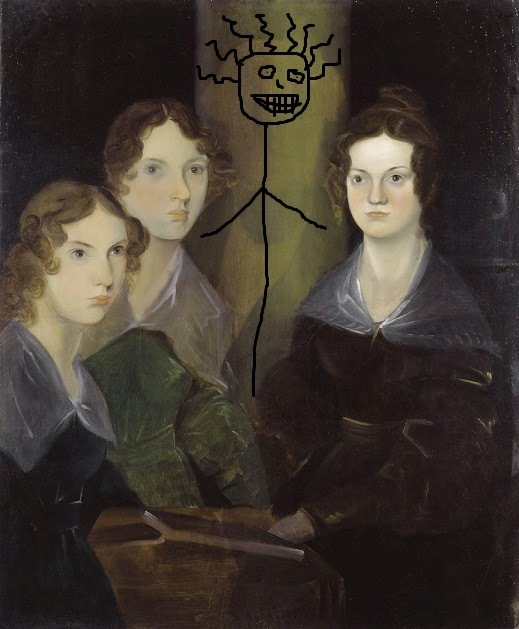 The only evidence of the tension between Branwell and his sisters was from this painting he did of all of them in 1834. Because of rift between him and his sisters he later felt the need to paint himself out of it but here Branwells image has been restored. Napoleon stopped giving her nice presents after that. When Napoleon got exiled Pauline sold everything she had to go look after him, so I guess they worked things out in the end. Auguste and Louis were pioneers of cinema in the 1890s. Their sixth movie Les Forgerons originally had the title Crapoleon (which was an incredible offensive french swear word at the time though it has since disappeared from common use.) Crapoleon featured two blacksmiths hammering an anvil then getting drunk, satirizing Napoleons leadership and public profile. The brothers clashed over whether to use the swear word in the films title, a clash which ended in a brawl. In the end censorship won and Crapoleon was renamed to avoid controversy and the films satirical plot was lost. I suppose the point of all this is don't fight with your sibling. It's rarely worth it.